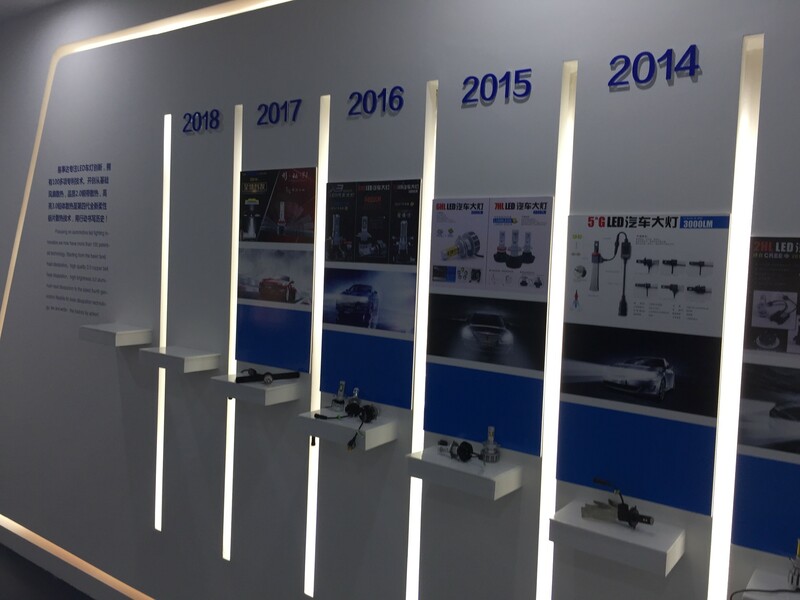 The communication between cars and cars is like communication between people. 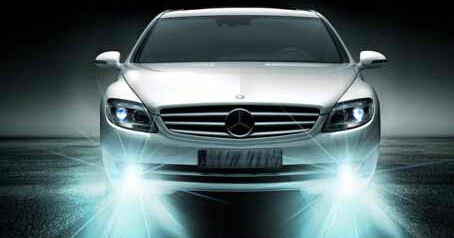 Human beings use language and even more communication tools，the biggest way to communicate with cars is the headlights. 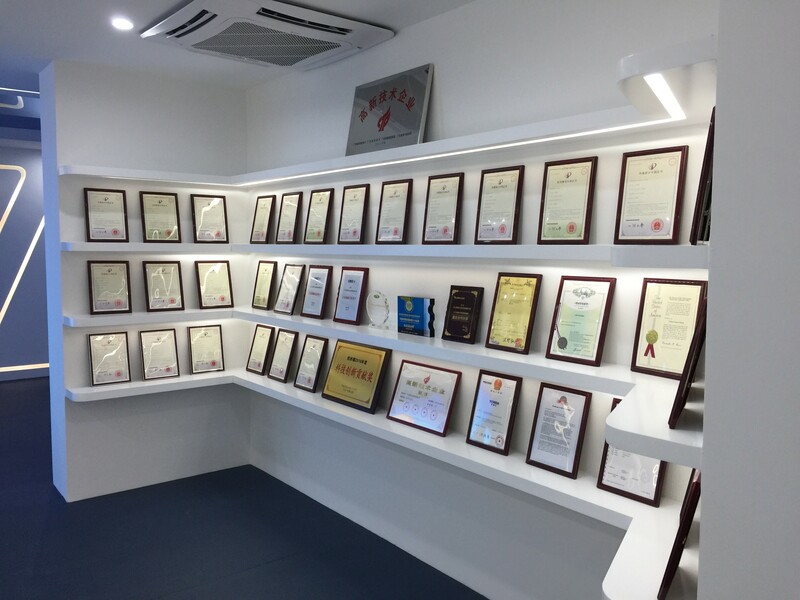 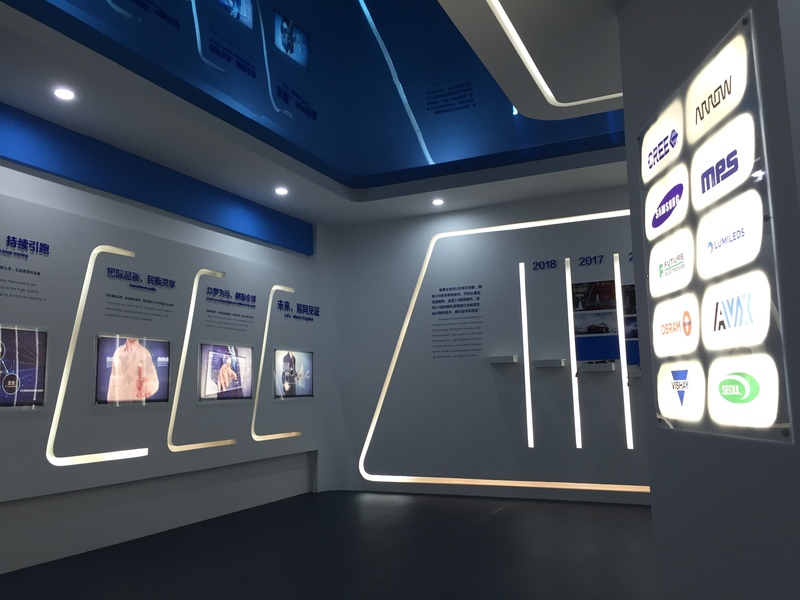 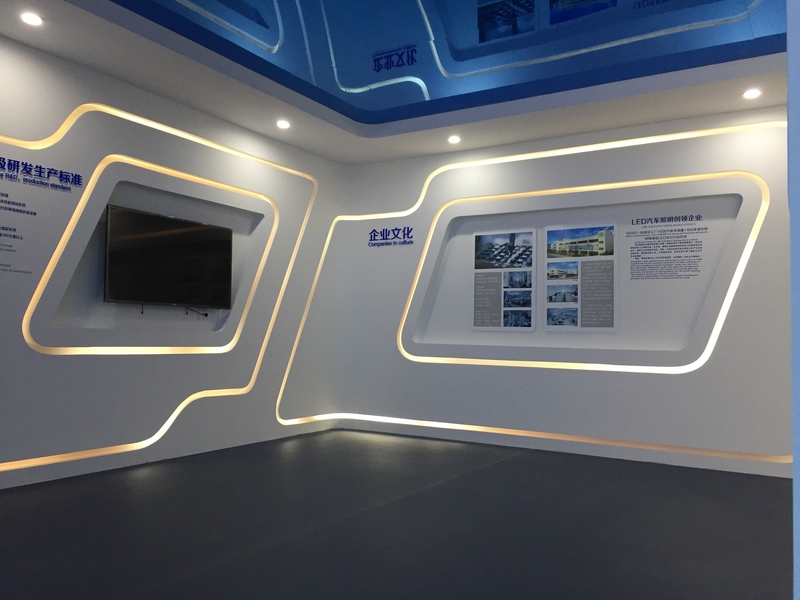 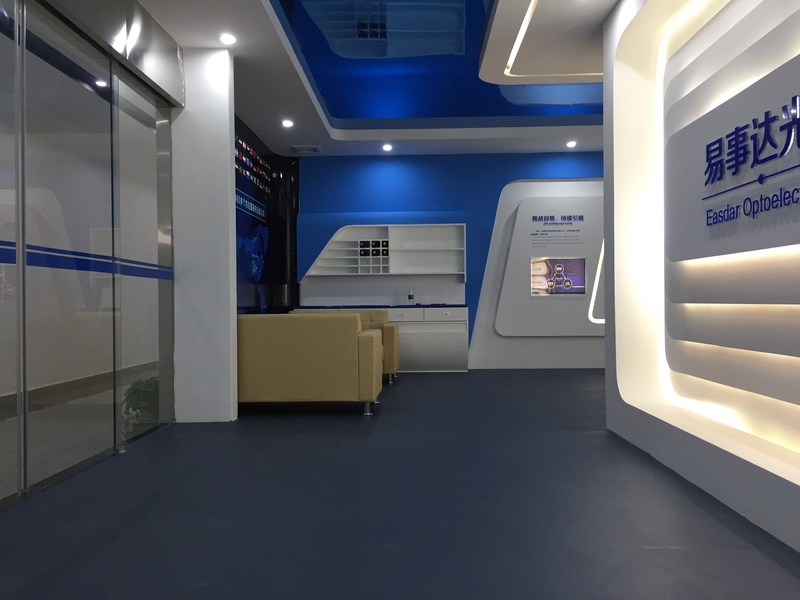 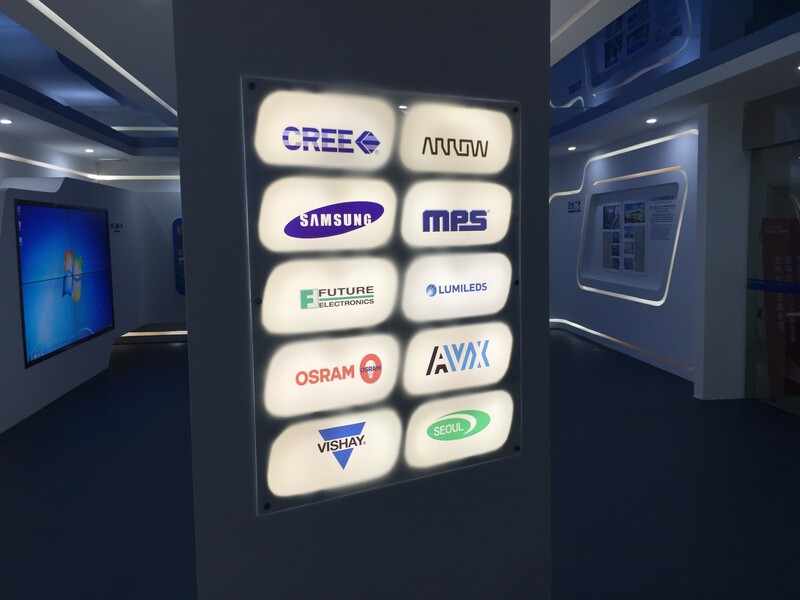 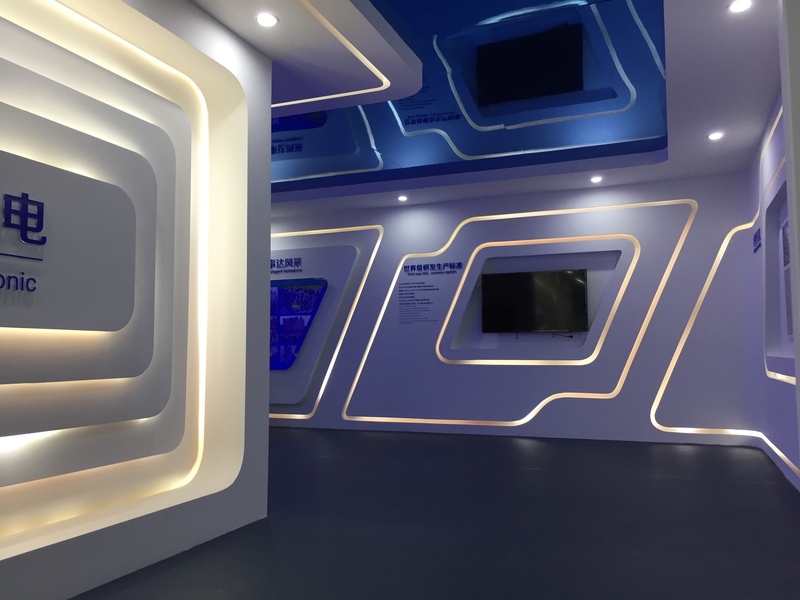 The zhongshan Easdar Optoelectronic exhibition hall built by Bijia exhibition will solve the mystery of the lights. 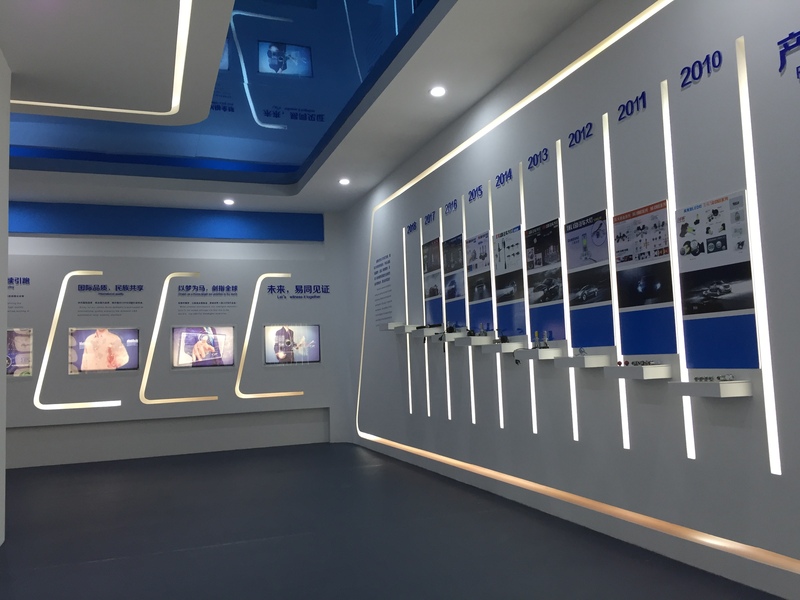 An exhibition hall full of technology，the exhibits on display let you know better.